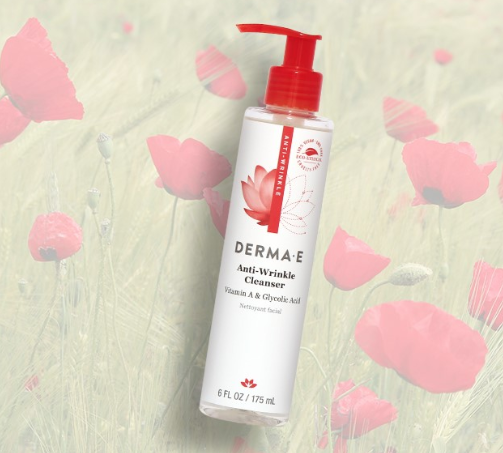 Score a FREE Sample of Derma E Anti-Wrinkle Cleanser! 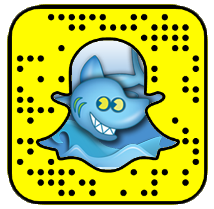 Just follow the link, then complete the short form to claim yours. When you complete the form it seems like a sweepstakes, however Derma E will send everyone that fills out form a sample (first 4,000 only). Allow up to 8 weeks for delivery! SPRING SAMPLES LIVE NOW! 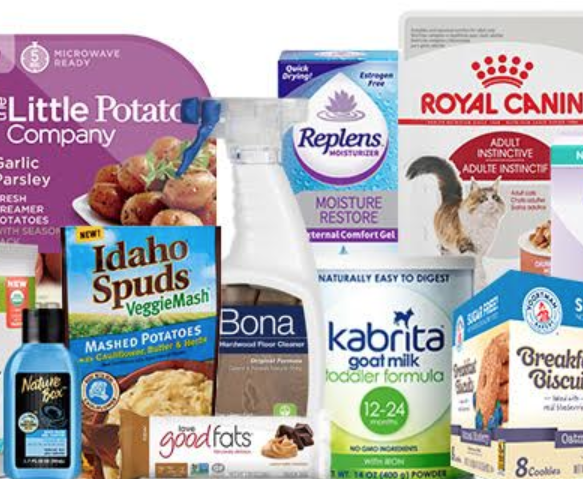 Register an account and complete a short survey to request a box of FREE Samples from SampleSource! The samples you will be offered depend on your survey answers. You might be offered samples from brands like Nature Box, Vootman Bakery, Vega, Idaho Spuds, and more. Comment below and let us know what you were able to request. 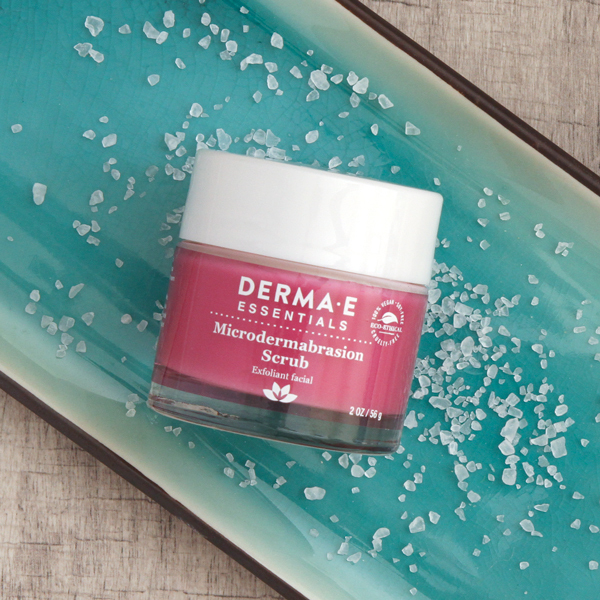 You should get your sample box within 4 weeks! Domino’s just texted me “Your claim link will be sent around 3:30PM ET”, so be ready! 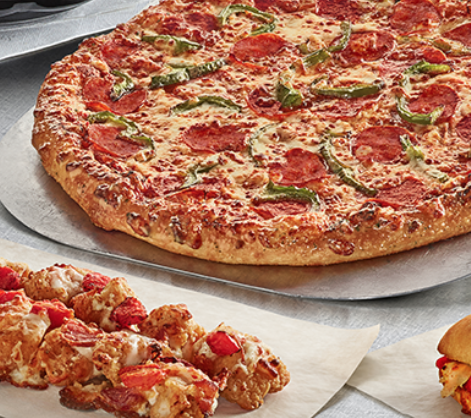 Domino’s Pizza will be giving away over 10,000 FREE Domino’s Pizza Gift Cards! You must have previously signed up to be eligible. You’ll get a text when it goes live. It’s first come first served and the higher value gift cards will go first. Gift cards will vary in value from $100 to $4. Let us know what you score! Hurry! 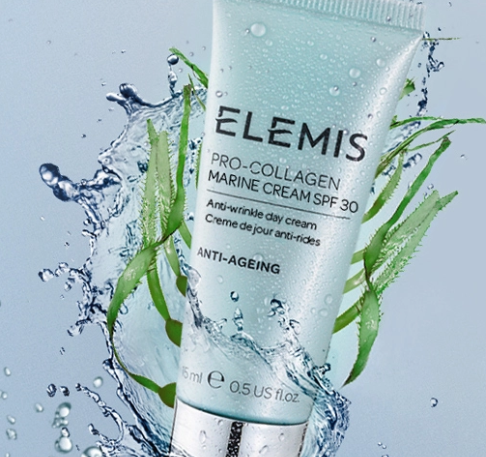 Right now you can request a FREE Sample of Elemis Pro-Collagen Marine Cream SPF 30! You’ll want to be quick, this likely will not last long — first 10,000 only. Note that you’ll have to subscribe to their newsletter, but you can unsubscribe at any moment. Your sample should arrive within 4 to 6 weeks! 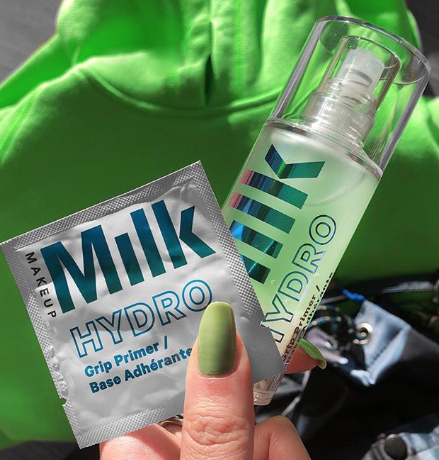 Score FREE Samples of Milk Makeup Hydro Grip Primer when you fill out the short form! They’ll send you two samples. Note that you’ll have to subscribe to their newsletter, but you can unsubscribe at any moment. Your free samples will arrive in the mail within 2 to 4 weeks!